These are examples of various QSL cards I have used over the years. 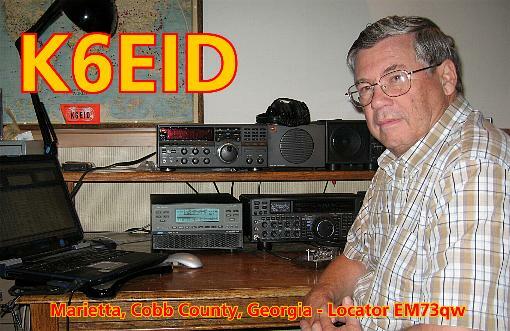 Tens of thousands of my fellow hams have one or more of these as I QSL 100%! 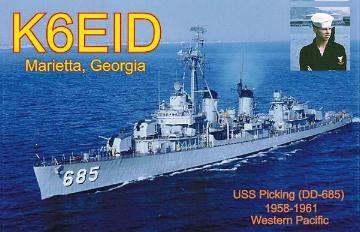 My very first QSL card- 1958!